Who Voided the Atonement of Christ? We received an e-mail from a member of the LDS Church who felt compelled to reply to our online newsletter he received last week. I thought it was important to share this with our readers for two reasons. First, to show the mindset of the Mormon and secondly, to ask the Mormon some serious questions. graveyard in Vegas. Seventeen years ago next month my husband and I were listening to a local bishop tell us we were going to hell at our daughter’s funeral. 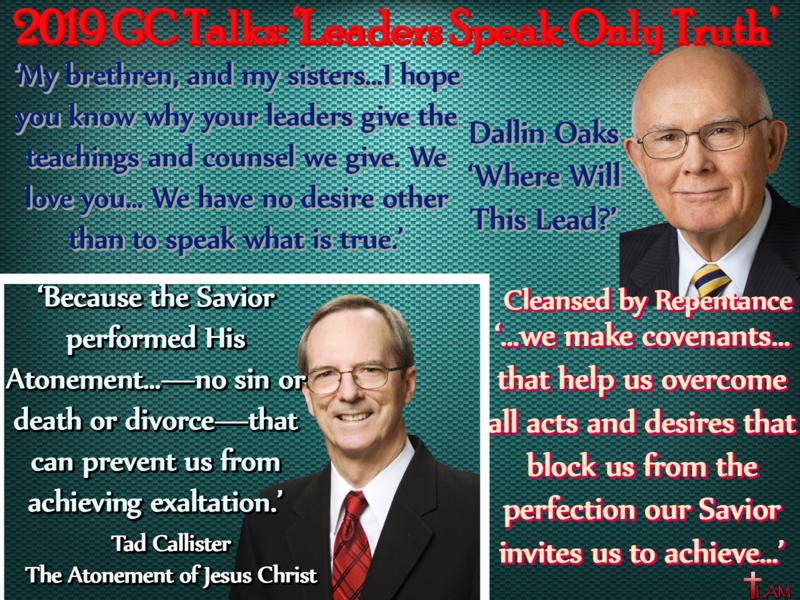 The reason for this he told us was because we weren’t married in the temple; in other words whatever it was that Jesus did meant nothing if we hadn’t done our duty by being “sealed for all time and eternity”. He assured us that Mallory would be given to some other worthy couple who would want to see her in heaven. While it still took me another four or so years to actually leave it was at her funeral that God got my attention and the reality of Mormonism finally sank in for me…I began wondering why Jesus would hate me for not being married in a certain building. “Thanks for sending me your anti-MORMON newsletter — I love censorious anti-Mormons! However, I disagree with your filthy “ABOMINATION” theology because you make void the Atonement of Christ. In fact, you believe that all faithful Mormons are going to burn in hell for all eternity and this makes your weak idiot god a LOSER. Only LOSERS are stupid enough to believe in some idiot god who’s a LOSER — LOSER! Our (LDS) loving God came to seek and save that which is lost. This is the reason we build Temples to the Most High God and send our missionaries into all the world. Someday we’re going to reel you in — DEAD or ALIVE. Here you can see for yourself if this gentleman passed the test that John so eloquently portrayed for us. I am inclined to say that he has failed it miserably. In addition to his note that came in today our ministry line rang as well. On the other end of that line was a precious sister in the Lord asking us to pray for her very active Mormon husband. She recently escaped the lies of Mormonism asked me if she was just imagining that her in-laws who are all LDS seemed to hold her in a lower view than she did them. She didn’t want to seem paranoid, but couldn’t quite understand why she couldn’t break through some invisible barrier that was difficult to describe. I assured her that it wasn’t her imagination and my proof is the e-mail that we received today. I’ve been doing ministry work now for over a decade (it’s 2004) and each time I receive an e-mail like this one I cannot describe how much it breaks my heart. The feelings are a mix of shock and sadness every time. Shock that anyone would be so angry; yet is serves as a reminder to me each day of how I used to live my own life. And sadness that he doesn’t know the truth about Jesus. He deserves to hear and know the truth as there isn’t much truth being spread around in Mormonism. I’ve had countless people tell me they can’t believe that their Mormon friend or neighbor would have so much animosity inside of them as they are the nicest people they’ve ever met. In fact, I can still remember that our own comrade in arms, Mark Grote, said this to me the first time I met him! He was speaking of his neighbor who happens to be a Mormon bishop. The Lord had laid it on his heart to get the truth out to not only his neighbor but the rest of the Mormon community as well. The Mormon people are indeed some of the nicest people you’ll ever meet, but just under the surface there is a tornado of ambiguous feelings raging in their souls. There is a reason why this takes place with them and we want to share this with you so that it might help you understand them a little better as well as giving you a specific way to pray for them. While I never had the blessing of meeting Dr. Martin I feel that his expert opinion best describes what has happened to the Mormon people. Now with that being said let me add that while we shouldn’t be surprised by their reaction it never stops for me! After almost 180 years of lies being built upon lies, generation after generation, it’s as if this is bred into their psyche. Rest assured, being a Mormon is one of the scariest things you’d ever have to do…I know. Is it any wonder a human being would react the way they do? Pray for this people; be on your knees each and every day for our Lord to have mercy on their souls! The e-mailer didn’t specify how we voided the atonement of Christ, but this is no surprise because it is rare when they will correspond with us for more than one or two e-mails. That isn’t to say we haven’t received some good exchanges with a few individuals, but their moods and language are very contentious without wanting to dig deep into the factual proof we’ve provided for them from the Bible and their own documents. 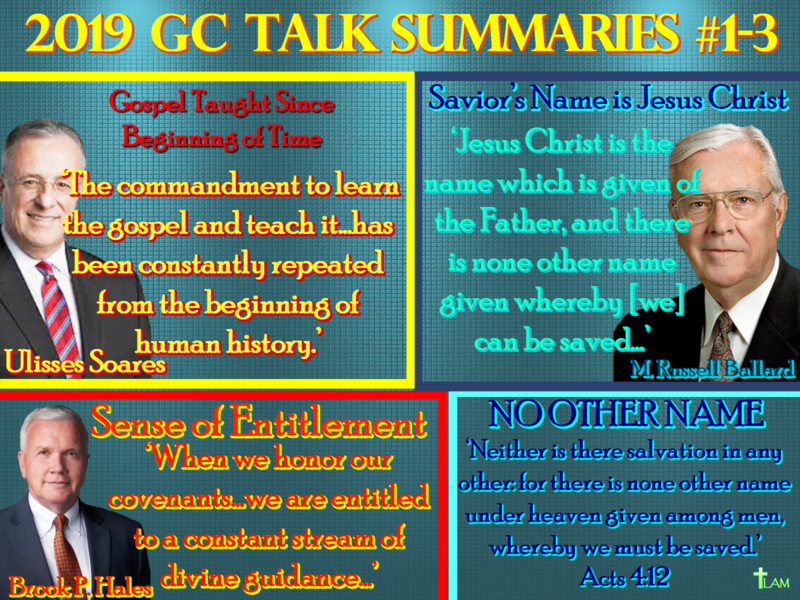 Let us look at what the facts are from the Bible now because we can sit here all day and discuss the moral character of Mormons and Christians, but this doesn’t get us any closer in understanding the atonement of Jesus Christ. God acts autonomously; He cannot act any other way it’s virtually impossible. His decision to provide us with the sacrificial Lamb was done regardless of our response to His invitation that’s been given to us through His Son. God’s behavior is not dictated by our moods or actions and His atonement would have taken place no matter how many people would respond, even though He already knew this anyway. If God didn’t have all the power to save or even come up with a plan to save men then how could you ever have enough respect to worship Him? You could never fully believe in, trust in or have a relationship with God if He didn’t have all the power and had to go to other gods to concoct a plan for salvation! These are only four examples of the LDS’s version of the ‘Plan of Salvation’. Notice there is the implication that we must have ‘lucked out’ that Jesus was chosen over Lucifer and notice as well that God’s offer of salvation to us through His Son is based on the condition that we behave. promise that is made between two people; in this case God and man. There are two types of covenants in the Bible; conditional and unconditional. The only conditional covenant in the Bible is the Mosaic Covenant. It was understood that the Lord’s response to the Israelites was based upon their behavior. The Hebrew word for covenant is ‘beriyth’. The transliteration for this word is: in the sense of cutting, a compact made by passing between two pieces of flesh. The establishment of a covenant between God and man was usually made through the shedding of blood. Let’s look at some examples of covenants to get a clear understanding of how they work. In Genesis 9 we see how God made an unconditional covenant with Noah when He told him that he would never flood the earth again but this isn’t the Mosaic Covenant and it wasn’t with blood, instead God places rainbows in the sky as a reminder to us of His promise. Further into Genesis, we see in chapter 12 God making a covenant with Abraham and this is known as the Abrahamic Covenant. This is an unconditional covenant in addition to being an everlasting covenant. We find the beginning of covenant making with Moses in Exodus 12; here is the account of the first Passover. If you’re unaware of what this is, let me explain. 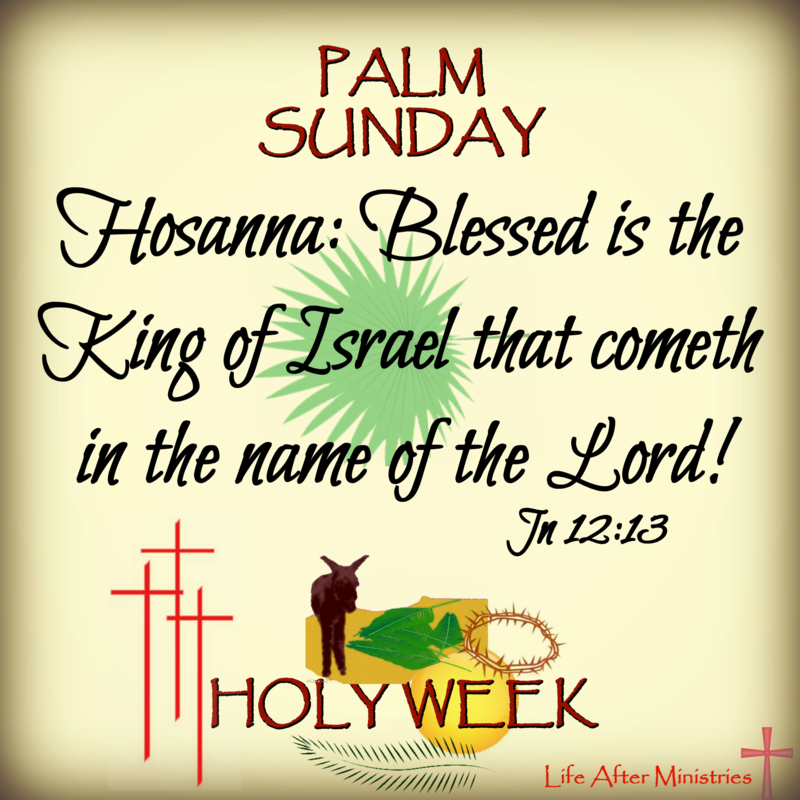 This is the oldest and greatest holiday that is celebrated by the Israelites and serves as a perfect picture of the future sacrifice of Jesus. It is the foreshadowing of how our redemption is made through the blood of a spotless Lamb and God’s power. The Israelites were to sacrifice a one year old unblemished lamb. They were to take the blood of that lamb and put it on the doorposts and above he doorway. This was to serve as a sign for when the angel of death came through Egypt to slay the oldest male children of each family because of Pharaoh’s hardened heart. This was the price that Moses said he would pay because he wouldn’t let the Israelites be turned free from slavery. When the Israelites placed that blood on the doorposts and over the doorway they were ensured the lives of their sons. When the next day arrived, God was true to His word; not one of their sons was taken, Pharaoh finally relented and turned the Israelites free. The focus from that time forward to the time of Christ was to be spent looking to God for the promise of the Messiah. I cannot overstate the importance of this event! Hundreds of respected theologians, monks, priests, pastors and authors have written about this, but I am certain that none of our human words could ever describe the true significance of what took place. 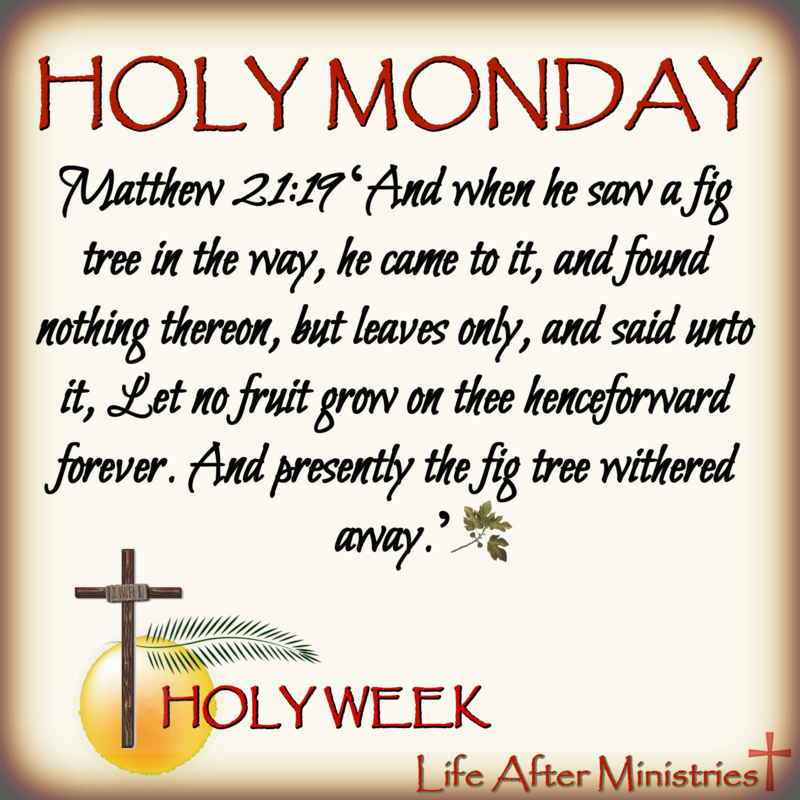 Our dear sweet Jesus, the One who created the tree from where the cross was carved, hung on that cross as a willing sacrifice for us all. This sacrifice was not paid in the Garden as it is told by the LDS Church and if you’re a Mormon I want to show you proof of why this can’t be true. God had fulfilled His part of the covenant and delivered the much anticipated sacrificial Lamb. Now while this should suffice as the point of this topic there are other verses and points that I challenge the Mormon to think about as well. We saw earlier the word covenant means a cutting, a compact made by passing between two pieces of flesh. Blood had to be shed to satisfy the demands of our Holy God; the first covenant was made for the covering of sins, not the removal of sins. Only a perfect sacrifice would suffice for the removal of our sins and now when God looks upon us He sees us through His Son that He gave for that covenant. There is absolutely nothing you could possibly do in this life to make Him see you in any other light! 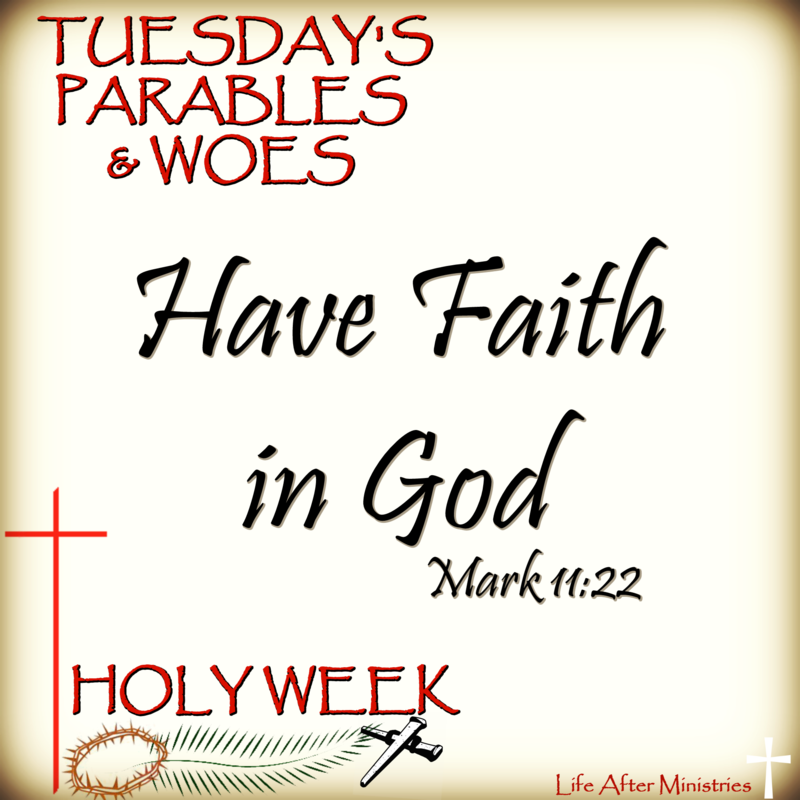 What works could you do that would equate in measure to His Son giving His life for you? Who else has died in your stead for your sins to be forgiven? Is this what you do when you take out your endowments in the temple? What exactly are you sacrificing when you walk through those doors of the temple? What sacrifice could possibly be better than Jesus Christ? Who are you swearing your allegiance to while you’re there? Aren’t you making the atonement null and void by covering yourself with garments that holds no power to make you holy? Those are temporal things which do not last but the garments of righteousness we wear as Christians have been washed in the water of His word Eph. 5:26-7 and have been washed white with the blood of Christ! Rev. 7:14. The Greek word for garments here is ‘himation’; an inner cloak or robe. God truly blessed Kirk and I at that funeral all those years ago! I know nothing else would have captured our attention like that. I pray that if you’re a Mormon you would begin asking yourself simple questions to see if the LDS doctrine lines up with the Bible. How could taking out your endowments ever be the key reason for getting into heaven? Have you ever wondered how wearing the garments is much like wearing the aprons that were placed upon Adam and Eve? Doesn’t this remind you of the sin they committed to be thrown out of the Garden of Eden? Once again there is a covering-up. Being tossed from the Garden of Eden came with a curse, not a blessing! Eve had been tricked into believing that she could become like God. By making your ‘sacrifice’ of taking out endowments and doing proxy work for the dead does it ever cross your mind that those people might not accept your offer of salvation? Your works would be for naught and your time wasted-then what? of Gethsemane have to do with the atonement if He didn’t die there? Remember the covenant or testament is only valid if someone is dead. Back in the June 1945 edition of the Improvement Era it stated: “When our leaders speak the thinking has been done.” Now I really pray the Mormons would think about this statement! Since when aren’t we to use our brains to think things out? Personally I find this statement insulting as I’m sure anyone would. We wanted to make it perfectly clear that we are not here to bash the members of the LDS Church. I mean this from the depths of my heart. I remember what it was like being a Mormon and being made fun of or ‘persecuted’ wasn’t anything I enjoyed; however I deserved to hear the truth even as the Mormon of today deserves to hear it. Each time I sit to study my Bible and see a new truth I am convicted even more and I’m given more energy from the Lord to keep doing what we do here at Life After. We fully realize that when the Mormon first hears the truth it brings immediate anger to their spiritual demeanor but as I’ve stated many times before there is always joy that comes directly afterwards from accepting the freedom of knowing the truth! Let us hear from you if you have any comments or questions and always remember – we are praying for you!